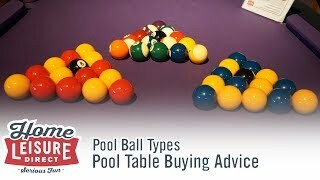 When it comes to choosing a cloth for your pool table, there’s actually a lot more to it than simply selecting a colour. 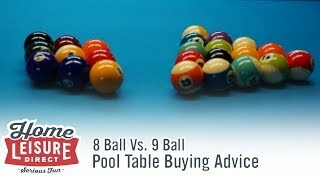 Several different styles of cloth exist that not only look different, but will also affect how your table plays too. There are two primary types of cloth to choose from: English cloth, or American cloth. The video will cover the specifics of each, but here is the basic rundown on what each style of cloth will bring to your game. 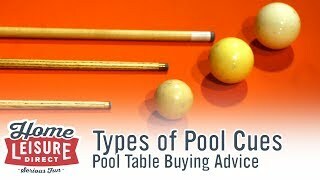 English pool table cloths have one main characteristic that separates them from American cloths, and that is their texture. 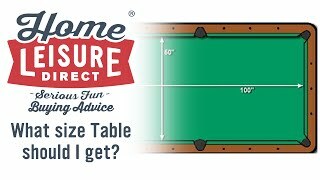 If you were to run your hand over and English pool table cloth, you would immediately notice the fuzzy feel to the touch. The fibres are actually directional too, giving the cloth a very velvet-like quality. This furry texture means that english cloths generally play a little slower than American cloths (for reasons we’ll explain a bit further on) especially when new, but your game will eventually speed up once the cloth begins to see some wear. 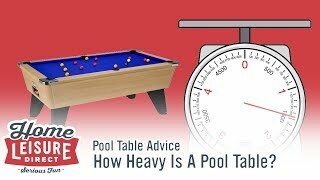 Most english pool tables will use standard cloths from one of two manufacturers: Hainsworth and Strachan (both UK based companies). 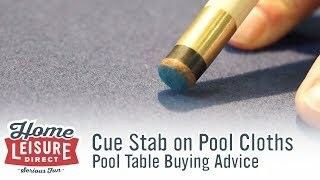 For standard quality cloth, English pool table cloths also typically come in one of a few different colours. Amongst which, the most common are green, blue, red and burgundy (and possibly a few others depending on the manufacturer). If you’re looking for a wider range of colours, then premium cloths may be what you want to consider. Premium English cloths are produced using a much more intensive production process, resulting in a higher quality, more durable pool table cloth that will last for longer. Not only will the cloths be of a better standard, but there is a much wider range of colours available to choose from; ideal if you’re trying to colour match! The primary premium English cloth is produced by Hainsworth again, and is called ‘Smart’ cloth. Smart cloth is produced to the higher standard as described above, and comes in an impressive 23 different colours. The standard greens and blues are available, but also a wide range of extra colours from vibrant oranges, dusty pinks and even classy gold colours. 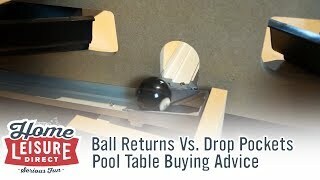 An American pool table cloth feels and plays noticeably different from an English cloth. For a start, there is no fuzzy texture on an American cloth, and in fact the weave itself is visible to the naked eye. The cloth as a result is a lot smoother to the touch and not directional, meaning a much faster game. 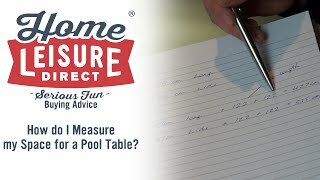 With so many manufacturers of American style pool tables across the globe, there are also many more choices when it comes to American cloth makers. 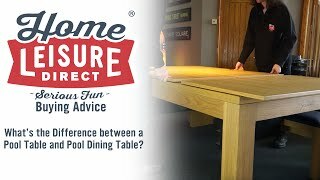 Different table manufacturers tend to favour a certain company’s cloth, so it is best to look through the options of cloth that each table can be fitted with. Hainsworth and Strachan have their own American style cloths (named Elite Pro and Superpro respectively) but the primare American style cloth has to be the Simonis cloth. 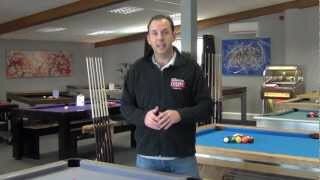 Simonis cloths are used across all tournament standard tables, and are highly favoured by certain manufacturers (like Diamond Billiards) for an unrivalled game. 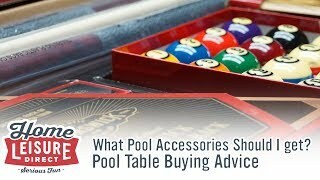 Some pool table manufacturers may even create their own cloths for their tables. 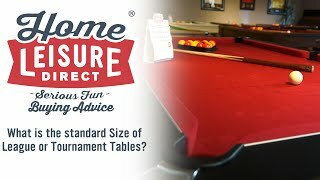 An excellent example is Brunswick Billiards, who cloth their tables with their own ‘Contender’ cloth, or higher quality ‘Centennial’ cloth. Just like English cloths, a huge range of different colours are available to choose from. Don’t be afraid to try mixing and matching! 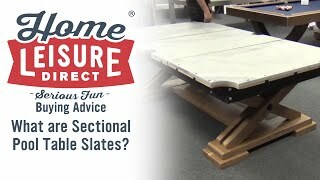 As a general rule, we are able to apply virtually any cloth to any table you choose. 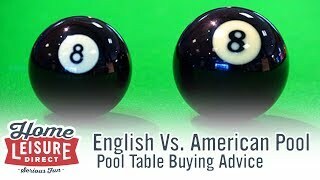 For instance, many customers prefer the speed and ease of care normally associated with American cloths, so will request it to be fitted to their English pool tables. We are able to send swatch sheets of most manufacturer’s cloths to customers to look over to get a feel and an idea of the various colours available to help you make your decision. Need more than a small swatch? We also have larger cloth samples to hand in our Bristol showrooms for you to handle yourself and lay over your table of choice to help inspire you. 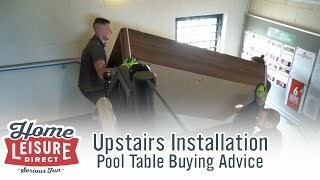 However you want to cover your table, the best thing to do is to call us to discuss your needs. 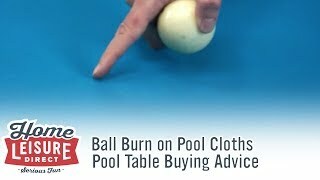 If you have any further questions about pool table cloths, be sure to give our sales team a call on 0800 622 6464 or 01454 413 636 to ask us anything.